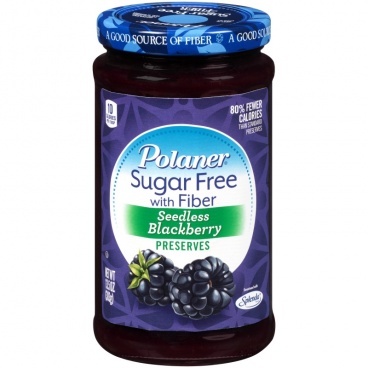 Polaner Seedless Blackberry Preserves with Fiber. 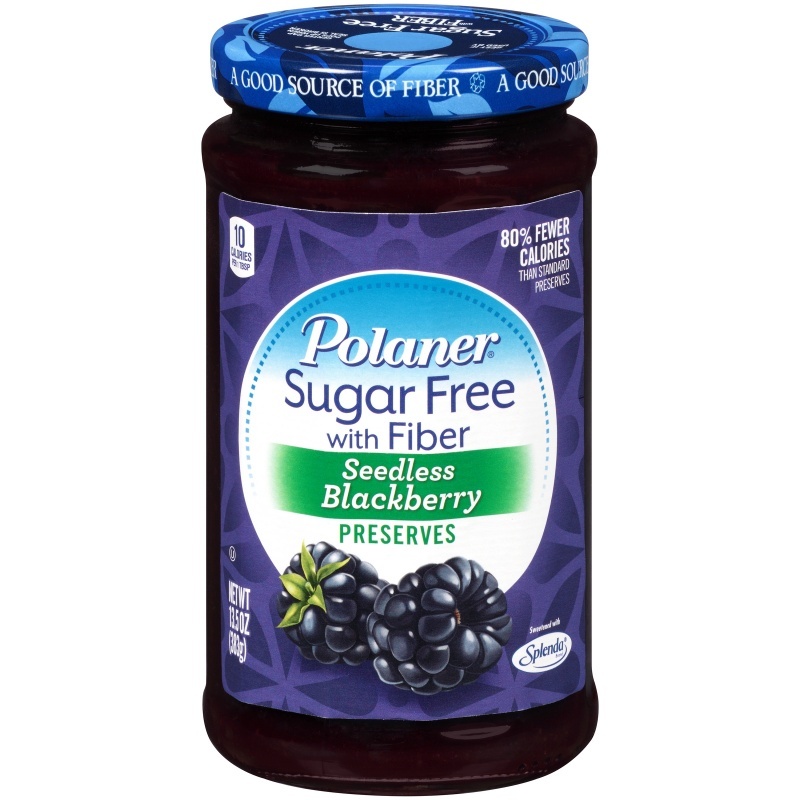 Polaner Sugar Free with Fiber Seedless Blackberry Preserves. 80% fewer calories than standard preserves. Polaner sugar free with fiber helps support a healthy digestive system. Bursting with real fruit and sweetened with Splenda brand sweetener, it's a good source of fiber and more delicious than ever. Ingredients: Water*, Blackberries+, Maltodextrin*, Polydextrose*, Citric Acid, Fruit Pectin. Locust Bean Gum*, Natural Flavor*, Sucralose*, Potassium Sorbate, and Sodium Benzoate (to Preserve Freshness), Calcium Chloride*, Red #40*, and Blue #1*. *Not in Regular Preservatives. 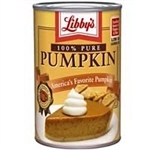 Adds a Trivial Amount of Sugar.